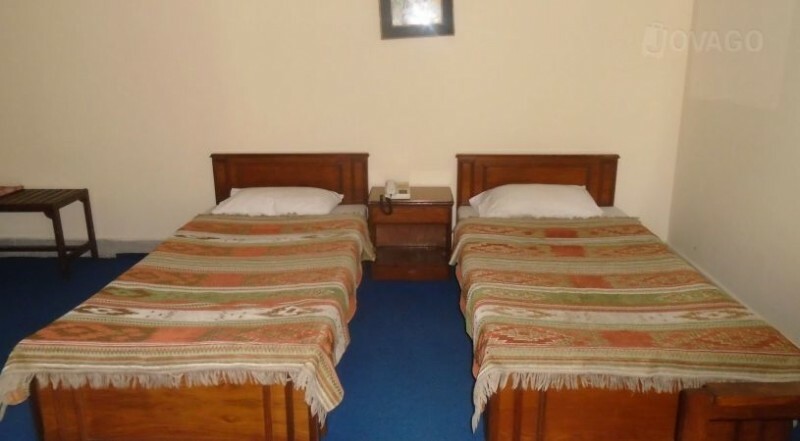 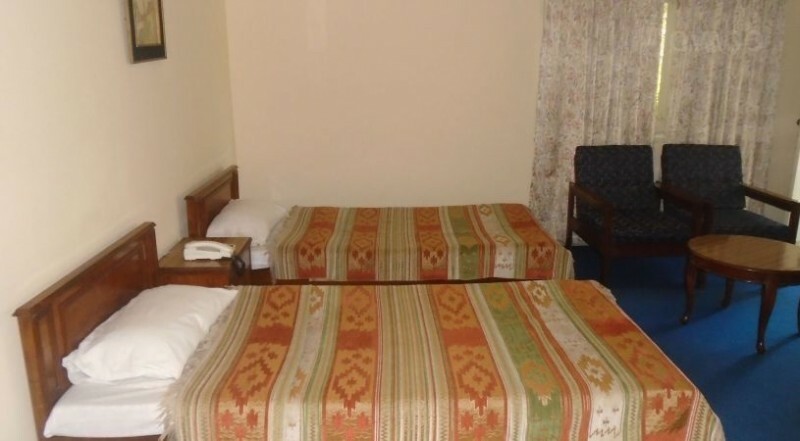 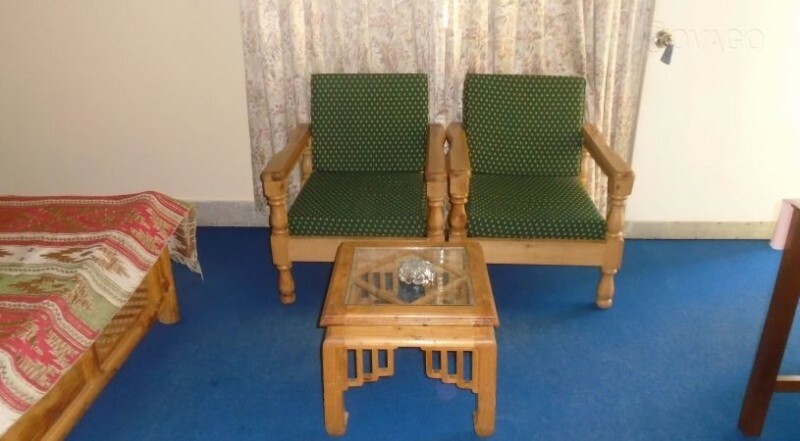 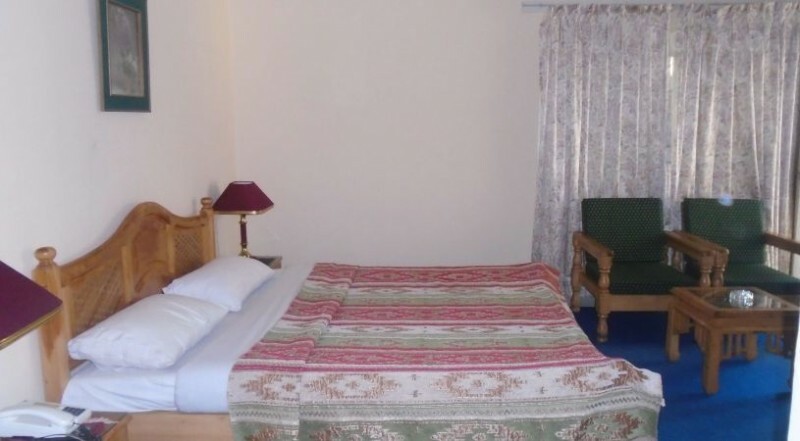 PTDC Gilgit Motel is a two star hotel located at the very eye catching location of Gilgit. 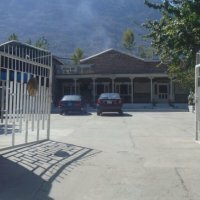 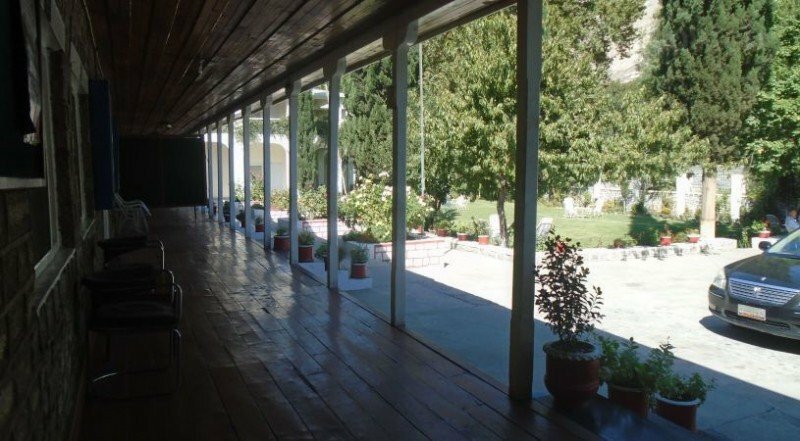 PTDC Gilgit Motel is an amazing place to stay in your vacations. 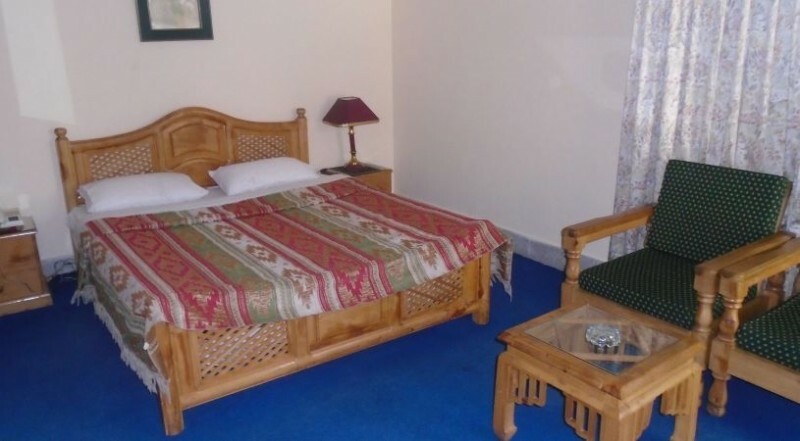 It bestows you with matchless facilities like fair and decent tariff of the beautiful and luxurious rooms. 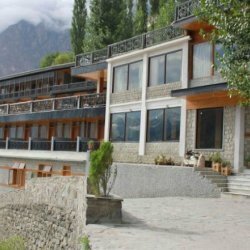 They will provide best service and awesome view to increase the level of enjoyment when you visit Gilgit city.